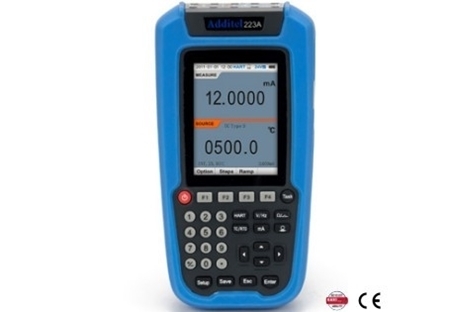 The 221A is an ultra-compact, rugged, and easy to use hand-held device for sourcing, simulating and measuring temperature, and electrical signals. 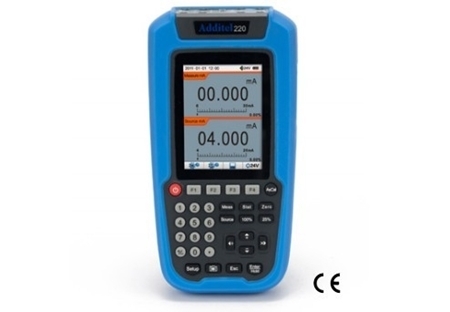 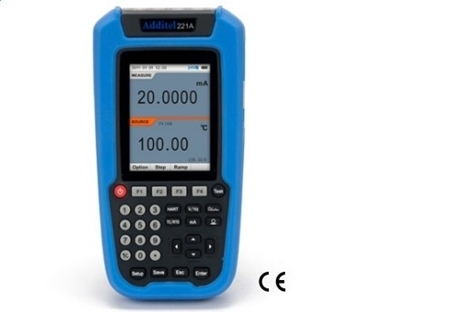 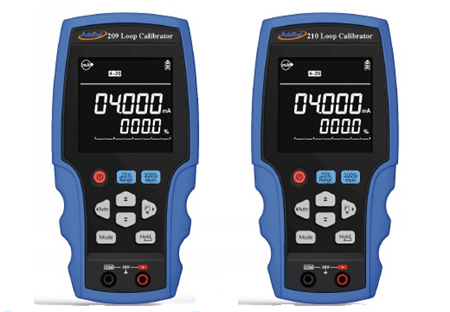 The 222A is an ultra-compact, rugged, and easy to use hand-held device for sourcing, simulating and measuring temperature, Pressure and electrical signals. 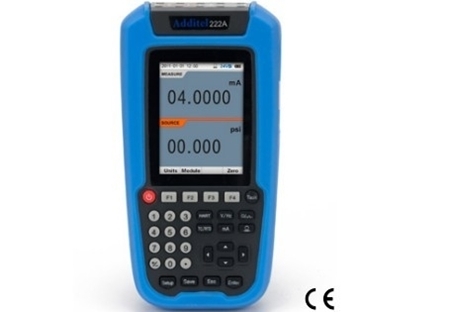 The 223A is an ultra-compact, rugged, and easy to use hand-held device for sourcing, simulating and measuring temperature, Pressure and electrical signals with HART and Documenting.